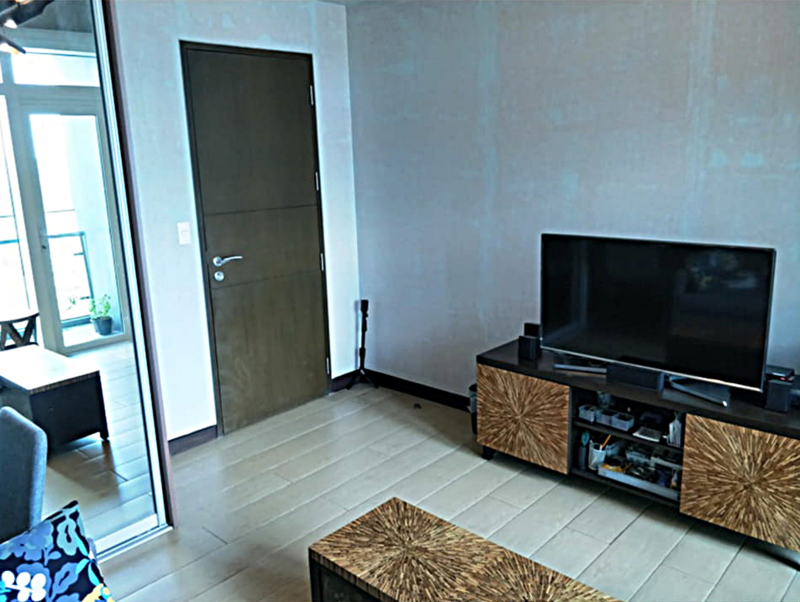 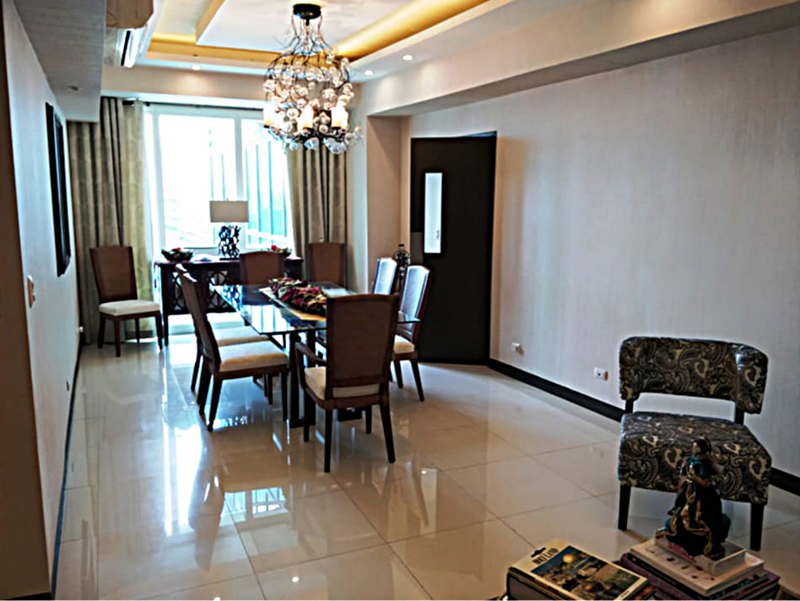 This 3 Bedrooms condo unit for sale at 8 Forbestown Road, Taguig City is looking for new owners! 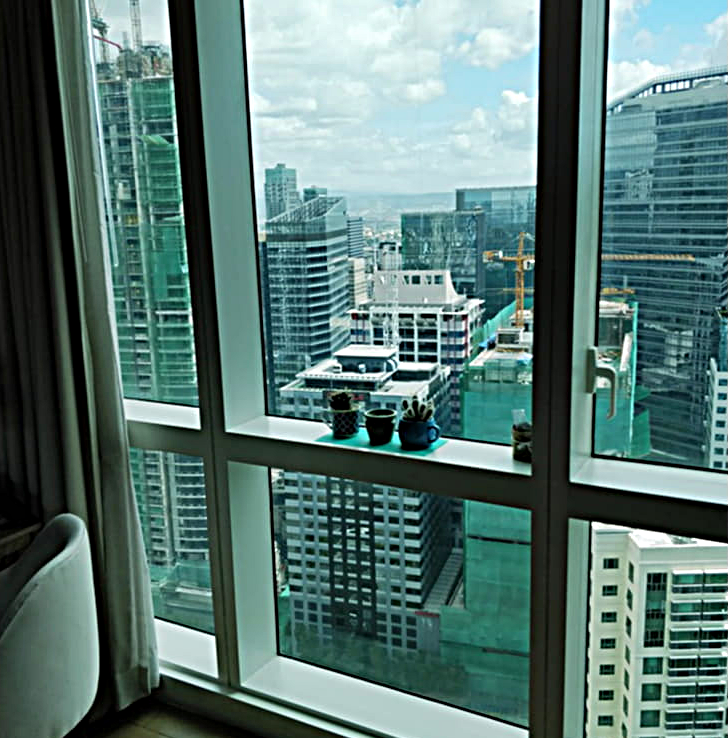 Located in the 38th floor. 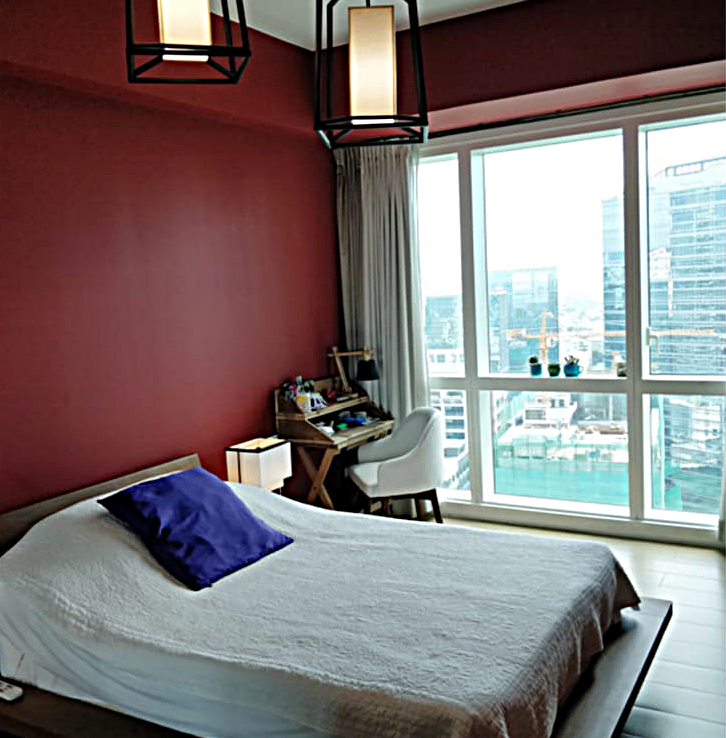 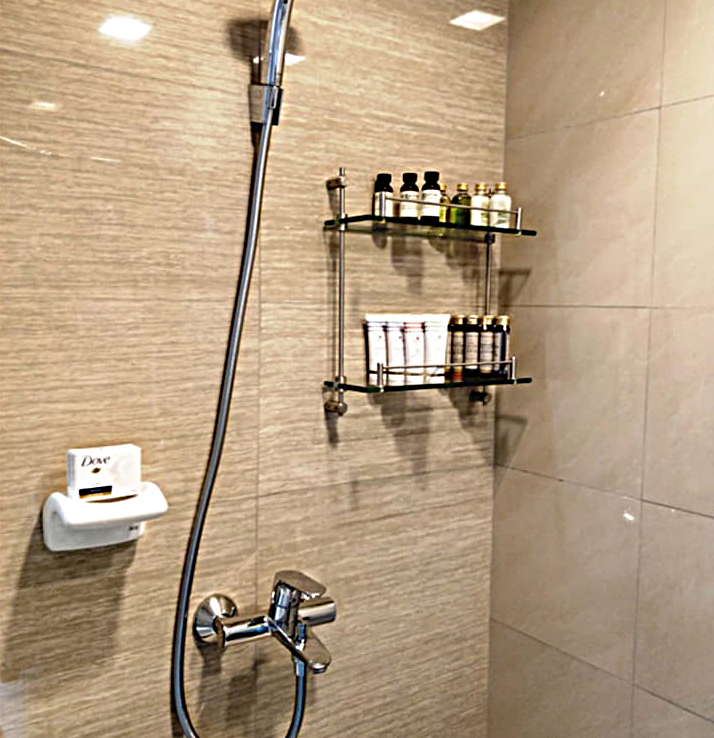 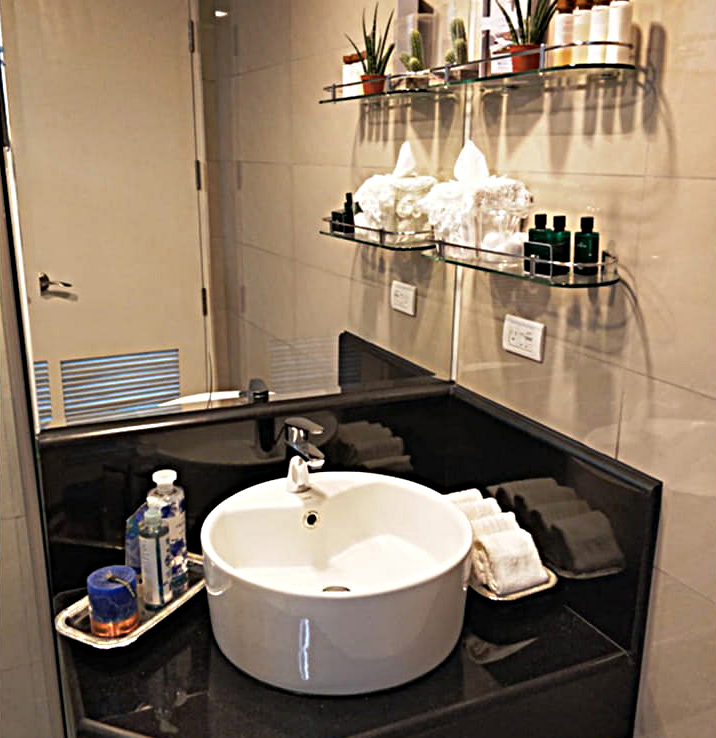 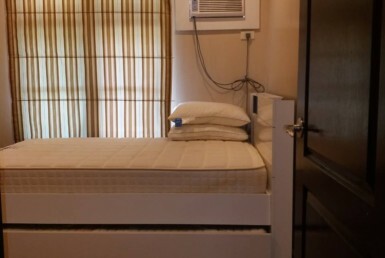 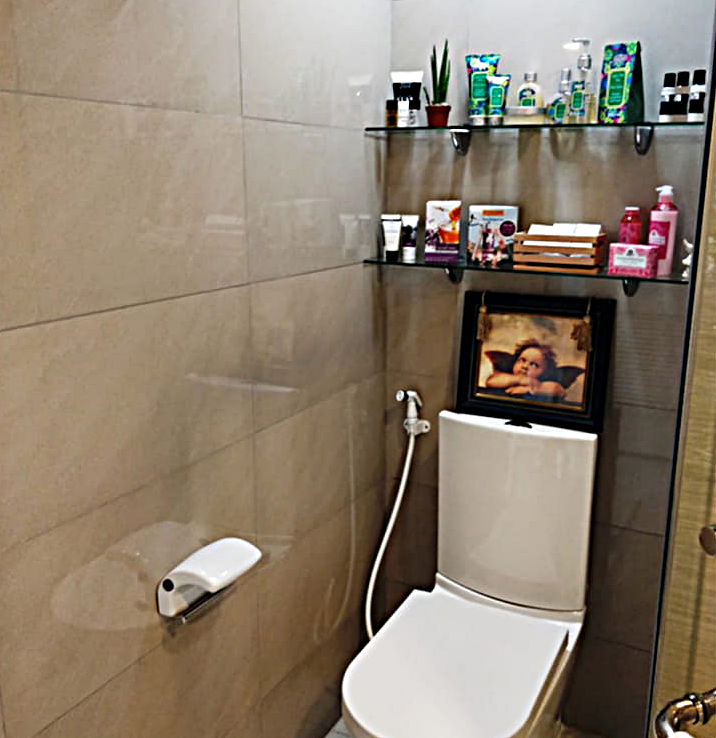 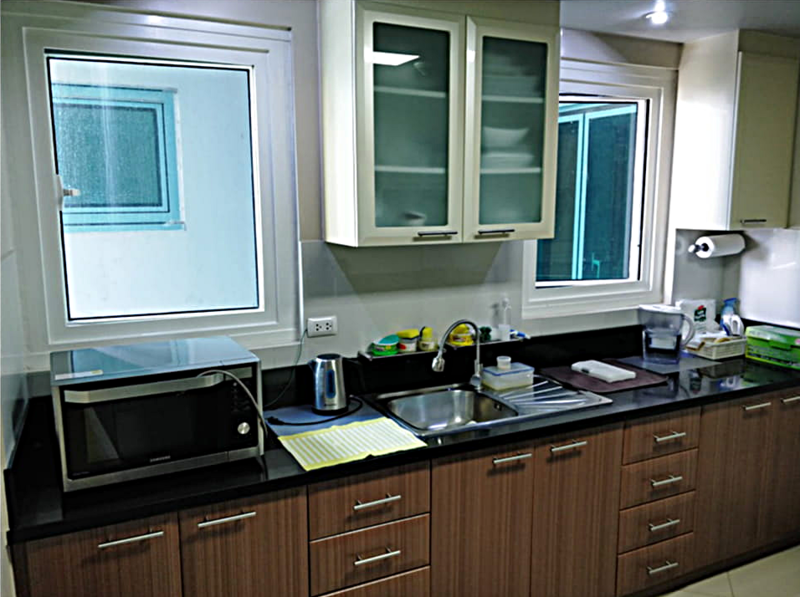 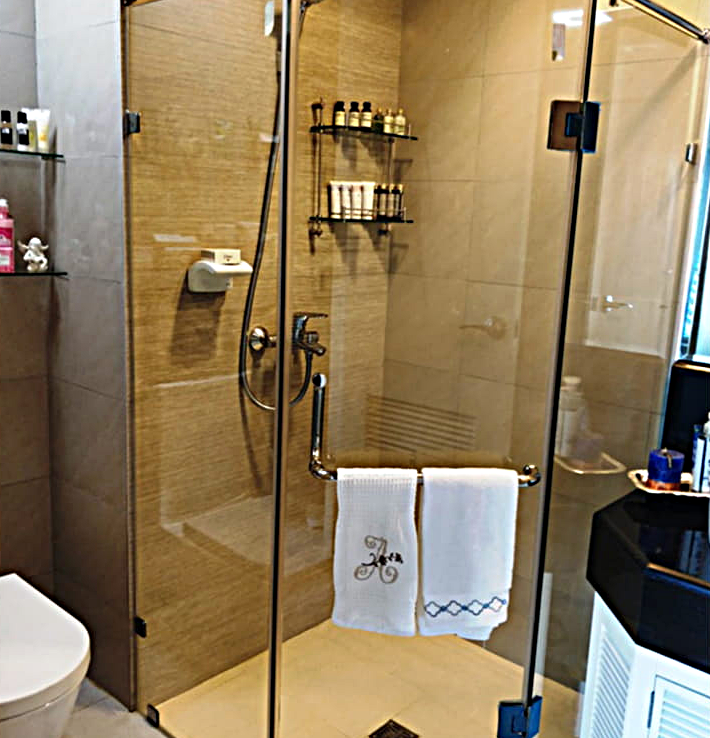 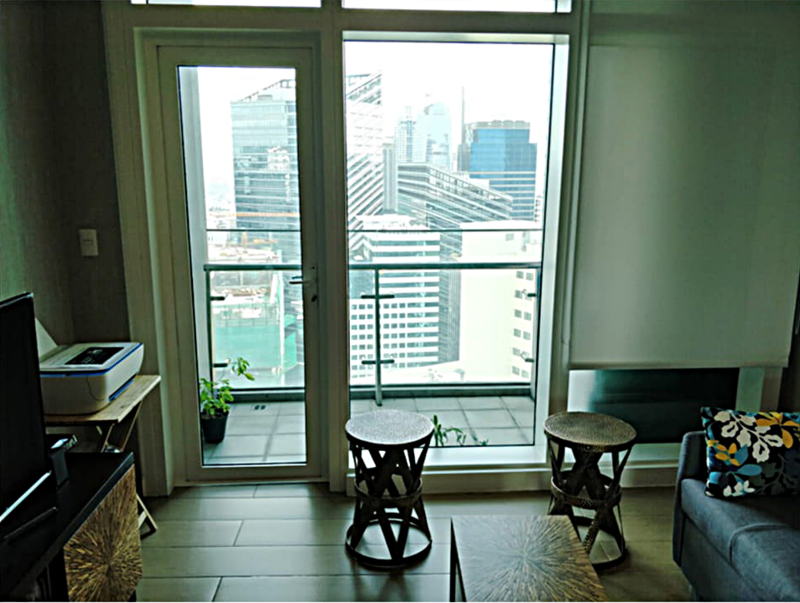 This unit is Fully-Furnished with 3 Toilet and Bath, Maid’s Room with Toilet and Bath. 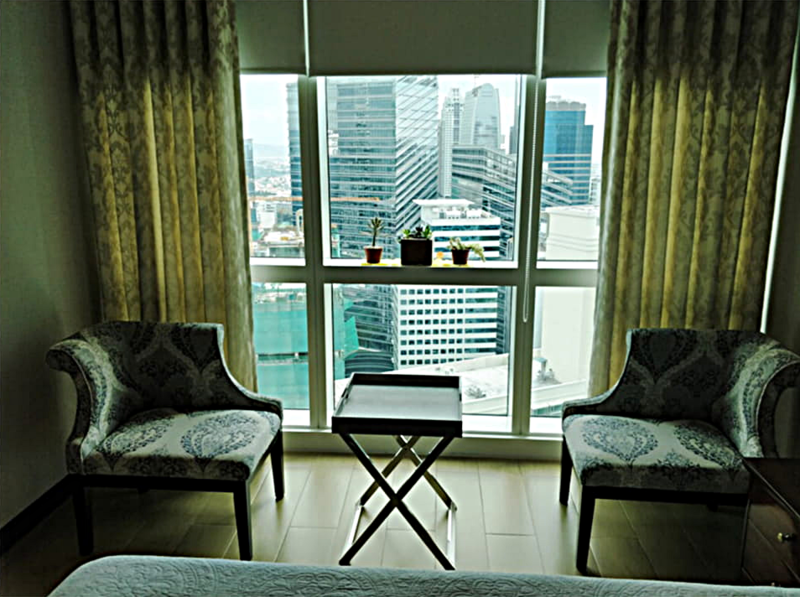 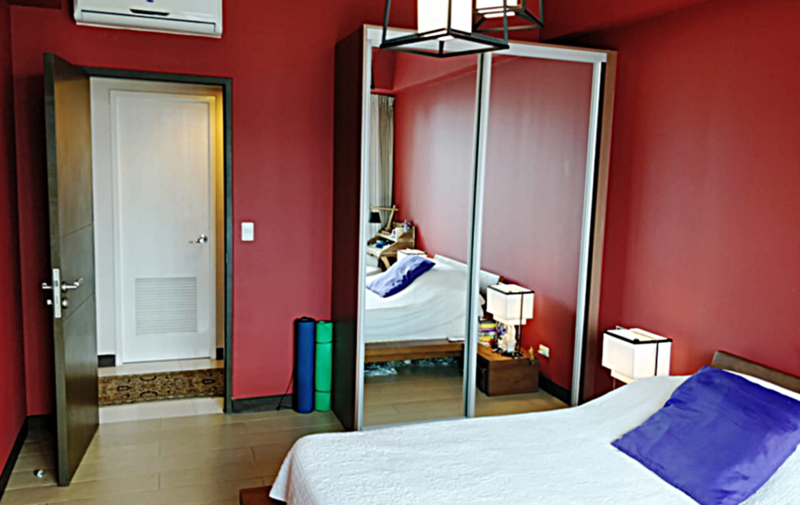 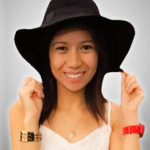 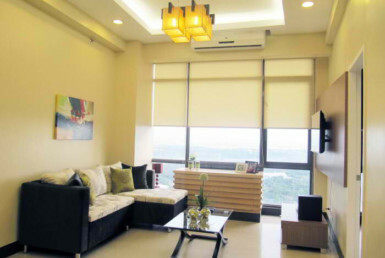 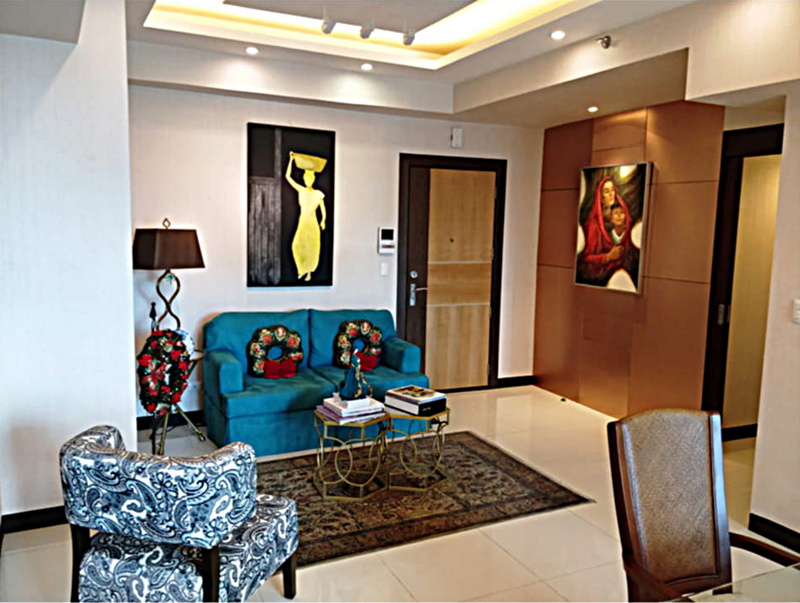 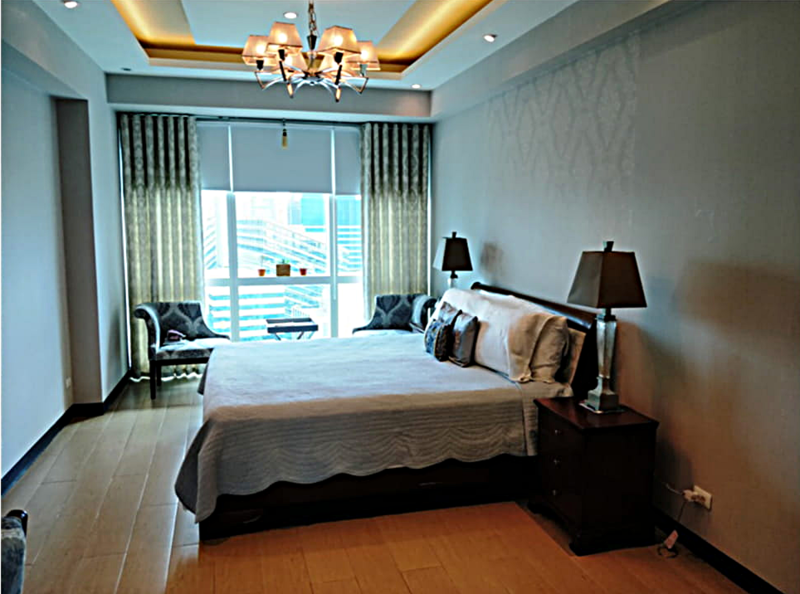 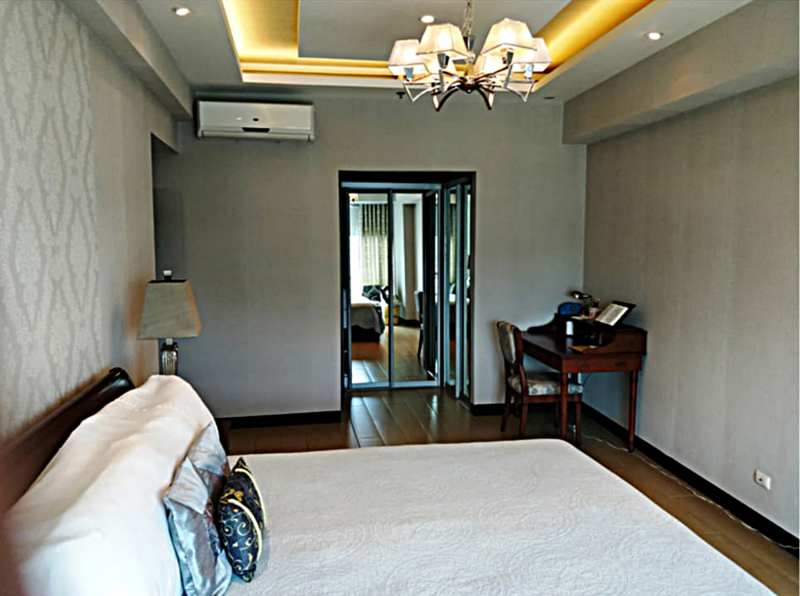 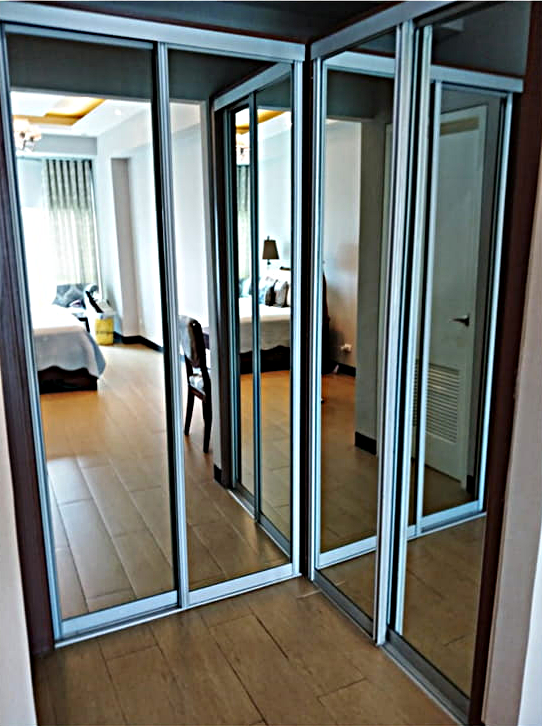 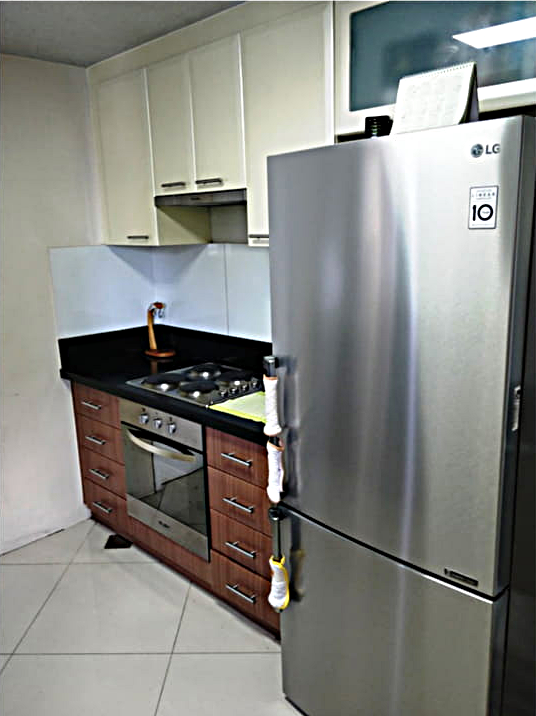 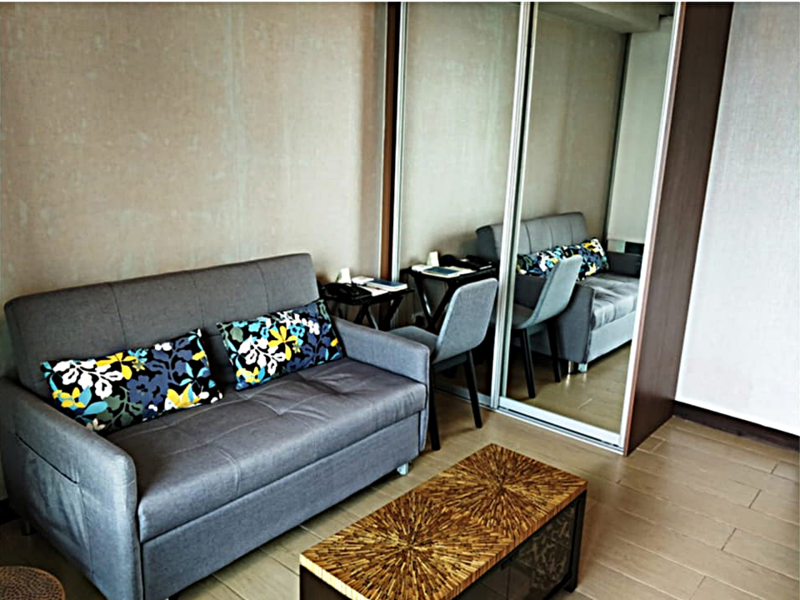 You deserve this 3 Bedrooms condo for sale at 8 Forbestown Road, Taguig City.